ENJO Demos are a great, unique way to see ENJO in your own home against your own cleaning challenges. They are also a great way to introduce what ENJO is all about to your friends and family. Demos can be hosted by anyone. Big or small home, big or small family– if you clean, and your friends clean, you can have a great learning time together! 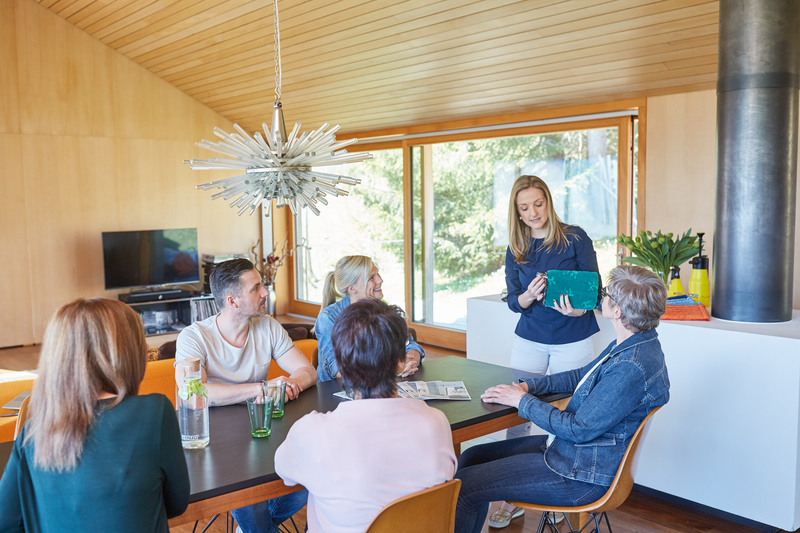 When you host a Demo, your ENJOpreneur partners with you to put ENJO to the test in your home, showing the WOW factor of ENJO products to you and your guests. By hosting a Demo, you can really see and understand the backbone of ENJO products, and let it change how you view cleaning in your own home. A Demo is super easy and flexible to plan – all you need are some friends, an ENJOpreneur, and some dirt. You can see the products doing the work for you in your own home – try it before you buy it. One of the best parts of hosting demo is there’s no cleaning before you host – the demo will clean for you. You also get to unlock perks for hosting, like half price on an ENJO Zone Pack, and half price on our award winning floor system! The ENJO experience is about combining fun, friends, fresh ideas and learning about how you can save time and money on cleaning your home. Not to mention you also have access to personal services with a trained ENJOpreneur who can help you out. This also won’t take up a lot of time (an ENJO Demo experience can be as quick as one hour) so there’s no pressure! The ENJO Experience in part is about sharing information about learning how to clean chemical-free; there’s no pressure to purchase. Demos also allow you to understand and become involved with sustainable cleaning practices. The benefit of hosting an ENJO Demo is that it gets you up close and personal with our methods and also helps you make informed choices about using ENJO and living responsibly for the environment. Cleaning products used in Canadian households can be toxic to your health and the environment you live in, not to mention it is also costing you hundreds of extra dollars per year. Save time and money, with ENJO’s simple way to get a 6x better clean for less and with no chemicals needed. Host your own Demo today!